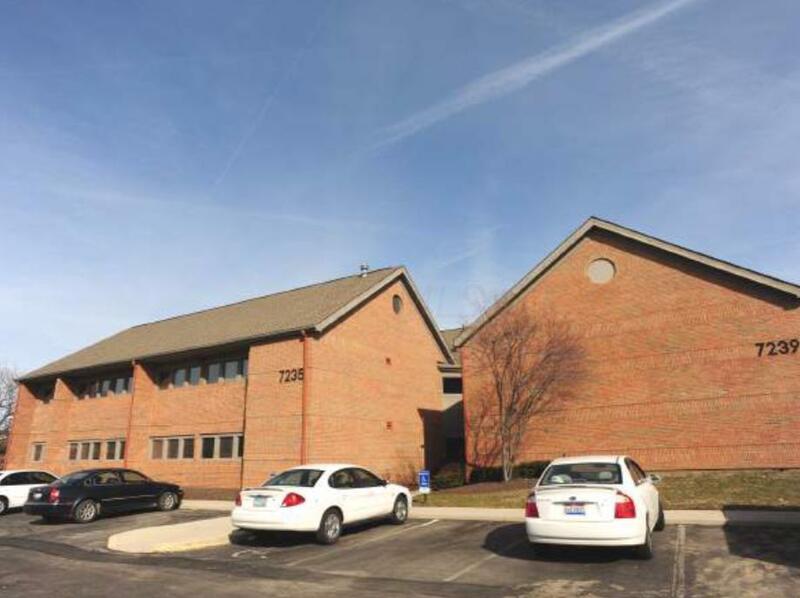 2270 sq ft office /medical office condo for sale or lease located on second floor with elevator access. Newly updated and located within the Villages of Inverness professional office complex. Building signage available on Sawmill Rd.